We are leading manufacturer of Commode Stool. 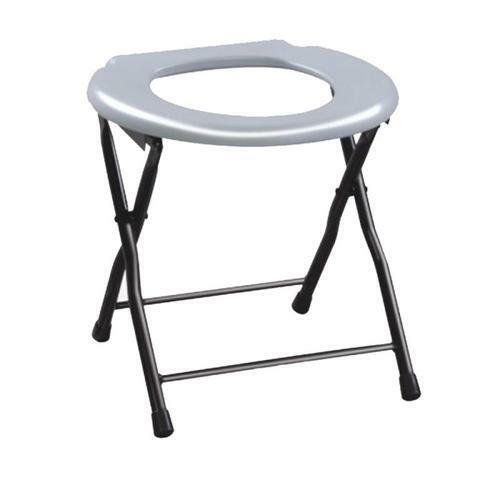 Backed by diligent professionals, we are providing high quality Commode Stool. We have developed a modernized work setup to design and develop the highly innovative toilet access system for old age people. The offered stools are designed to provide seating convenience in traditional toilets. Developed using premium grade material these stools are finely finished with quality approved components and can be ordered with assurance of maintenance free lifespan. Further, the highly demanded stools can be ordered from us at a market leading price.